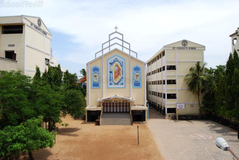 107 Thiyagaraya Road, Pondy Bazar, Chennai - 600 017, Tamilnadu, India. 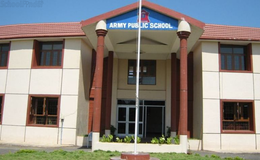 Admission process will commence from the month of March to April. 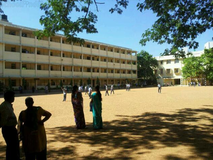 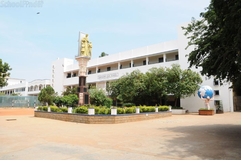 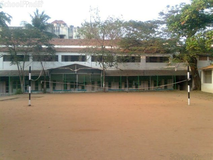 Best schools in Chennai, Best schools in T Nagar, Best State Board schools in Chennai, Best State Board schools in T Nagar, Best Coed schools in Chennai, Best Coed schools in T Nagar, Best English medium schools in Chennai, Best English medium schools in T Nagar.